Congenital Heart Disease (CHD) is a problem with the structure and function of the heart, present at birth. CHD affects 1 in every 100 babies born each year; there are currently more than 2 million children and adults living with CHD in the United States. Despite being the number one birth defect, and the number one cause of birth defect related deaths, it is relatively little known. The Nurses and Doctors at Lurie Children’s show their support for PCHA. 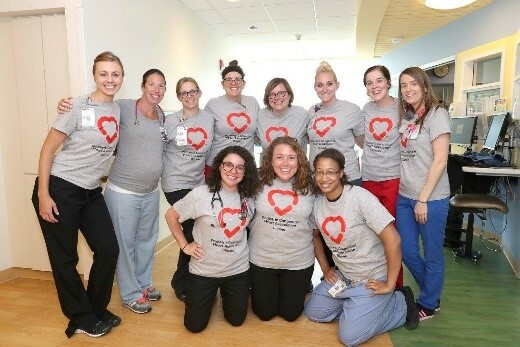 The Pediatric Congenital Heart Association (PCHA) is aimed at changing that. PCHA is a non-profit organization, including volunteer-run state chapters, focused on patients and families through the lifespan. Our mission is to “Conquer CHD,” and we are accomplishing this through collaboration with patients, parents, providers, and partner organizations to improve quality and outcomes through CHD education, support, research and awareness. One of our most popular programs is providing Conquering CHD Kits to patients and families in the hospital. Our Prenatal Kits provide resources for newly diagnosed families. 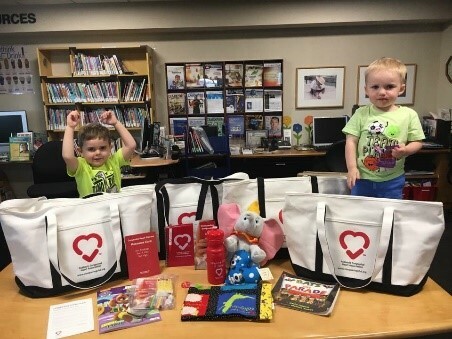 Our Conquering CHD Kits offer comfort items, in a time of high stress, showing families someone else has been in their shoes and is there to help. One problem patients and families face is that although those with CHD may not look sick, their complex anatomy and compromised immune system can make emergency situations worse, when those around them are not aware of their conditions. That’s why easier access to medical records and medical IDs are so important to Heart Families. What if we are in a car accident? Or there is a fire at home? What if the kids get lost? Surely these worries resonate with most parents, but as a mother of two children with congenital heart disease, they are real and present every day. Car seat tags, car window decals, home door stickers, medical identification bracelets, health information apps on our smartphones, information on file with local fire department and paramedics — we have used them all, in many combinations. My children are 7 & 8 years old, and although we have long since had car seat tags, each child wears a medical identification bracelet with pertinent health diagnoses, physician contact, and parent information. Both parents have the children’s necessary information loaded into the health apps on our phones and I carry a card in my wallet with even more detailed health data. When our family travels outside our hometown, we carry a short list of health information and have their physician contact information printed out. We also make sure to find the nearest congenital heart center in case of emergency and include this information on any printed health sheets. These few tasks are at the top of our travel packing lists and rarely take more than 5 minutes to gather. Knowing my children’s information is readily accessible by clinicians in an emergency (where I might also be injured and unable to advocate) is paramount. Our family has enjoyed travels around the United States, Canada and China and the kids’ backpacks are adorned with pins from each trip. Spending some time to be prepared in those just in case moments has reduced stress for us as parents, and helped curate many a fabulous vacation memory. My 5 year old son, Sully, has had two open heart surgeries after being diagnosed with Tetralogy of Fallot with Pulmonary Atresia. He currently has a 13mm donor pulmonary valve. 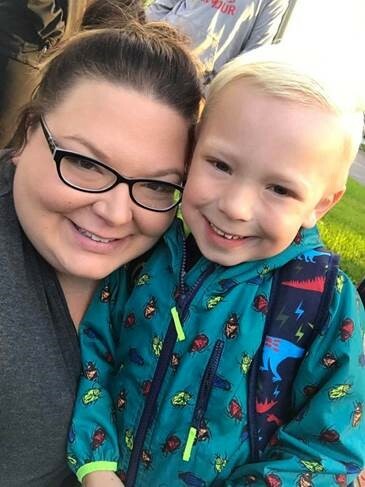 Like many heart parents, the thought of him starting school was terrifying. How could I protect him? How could we make people aware without treating him like “that heart kid”? His teacher and school nurse were given the whole shebang of information, including printouts and diagrams, but what about the substitute? Or the lunch monitor? We don’t want his CHD to make him a spectacle. We never want him to be treated differently, but we still need him to be safe. Our good friend helped make a backpack tag that has his name, diagnosis, and valve size on the front, and contact information for me and my husband on the back. It’s the size of a playing card. It alerts adults to his needs, but doesn’t make him feel like he’s different. We also travel with this tag on his suitcase. It’s better to be prepared! I was born with Truncus Arteriosus and recently received an ICD (implantable cardioverter defibrillator). For next spring, I am planning a big solo trip overseas, and my CHD and cardiac device requires I plan ahead. My cardiac device also makes the trip itself a bit more stressful. Airport metal detectors can interfere with my ICD, and body scanners may lead to questions. That’s why I carry an ID card, issued by the manufacturer, just for my device. Not only is it helpful for medical professionals, it offers proof to security of my condition. When traveling abroad, it’s also important to know which hospitals have the specialists I’d need, and in the event that my ICD shocks me, or I am otherwise unable to speak for myself, having my medical ID on me is crucial to help insure EMT’s or ER doctors know my most vital medical history. 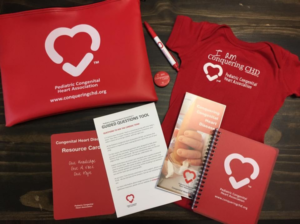 To learn more about the Pediatric Congenital Heart Association and for educational resources, please visit www.conqueringchd.org. You can find us on Facebook: @conqueringchd. You can help us spread awareness and support families in the hospital, too, by making a donation to PCHA. 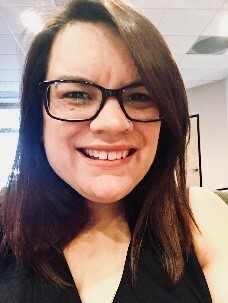 Rebeka Acosta is not only a Heart Mom, she volunteers with PCHA, to help other families like her own. Courtney Kile and her son, Sully, are dedicated to supporting families affected by CHD. 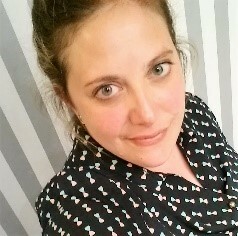 Jennifer Weiner is an adult CHD patient, who hopes to use her experiences to help other patients through her work with PCHA. chd, Congenital Heat Disease, Heart Patient, PCHA, Pediatric Congenital Heart Association. Bookmark.